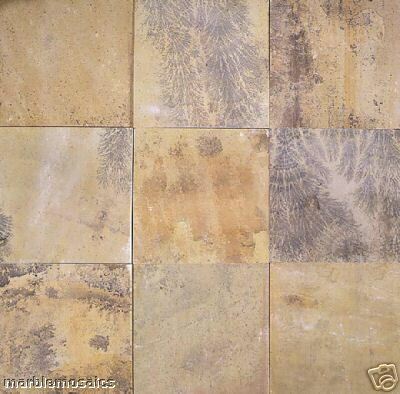 At Marblemosaics Ltd our sandstone tiles are one of our best selling stone floor and wall tile line. 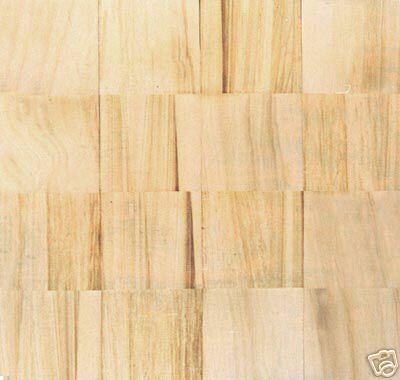 We have the mint fossil sandstone, the rainbow sandstone tile and the teak wood sandstone tile. 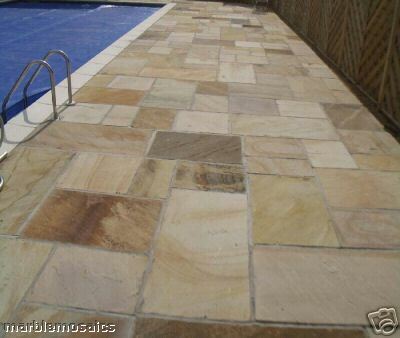 All our sandstone range are crafted from the finest Indian sandstone which we import ourselves. 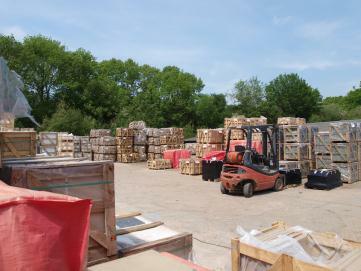 As you will be buying direct from the importer the prices are very low for a high quality product this is because there are no middle men involved. 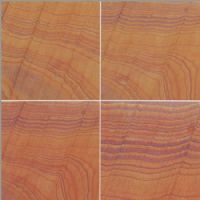 Rainbow,Teak and Mint Fossil Sandstone Floor and Wall tiles at wholesale prices direct from the importer from only £15.99 per m2 inclusive of vat. 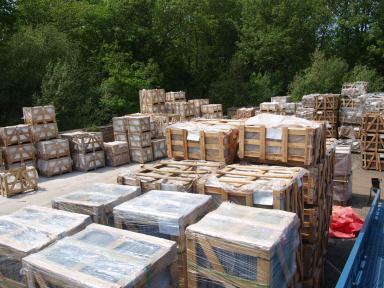 We have over 3,000 m2 of sandstone tiles in stock available for collection from our warehouse in Sussex or we can deiiver anywhere within the UK or Europe. 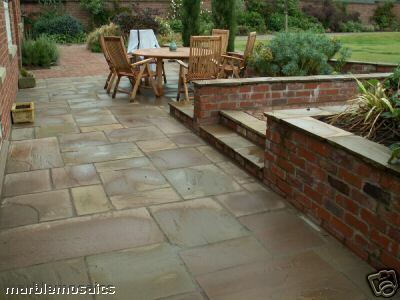 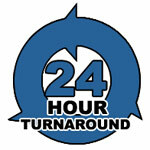 Click here to view our location or you can contact us on 01273 891144 to discuss your requirements.